Between buying presents, putting together the perfect snacks and decorating the home, Christmas can be overwhelming. There are simply so many things that we can all think of to brighten the mood and raise cheer among your family & other guests. Here we’re giving you 20 tips to a less stressful Christmas. Keep this advice in mind and you’ll have a very merry Christmas indeed. 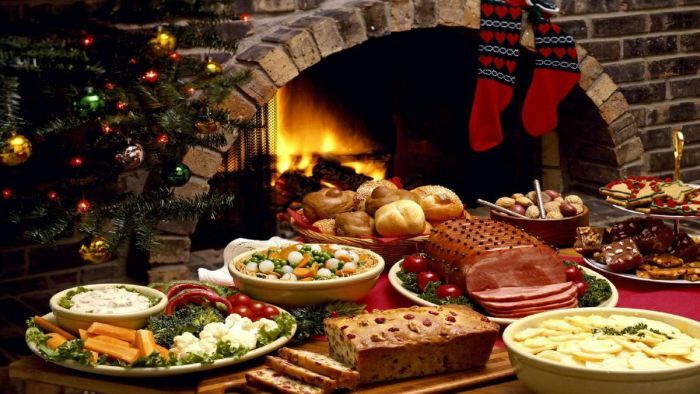 Allow your friends and family to contribute by each bringing a meal for a less stressful Christmas. Either join as an equal participant, contributing a dish of any sort, or plan around one main meal. When everyone brings something that they like, cooking for Christmas becomes fun with all the stress of cooking multiple dishes cut away.